Independiente of Argentina and Santos of Brazil are names that are synonymous with the Copa Libertadores, South America's Champions League. With Pele in his prime, Santos won the third and fourth versions of the tournament in 1962 and '63. The following year, with Pele injured, they fell to Independiente in the semifinals. 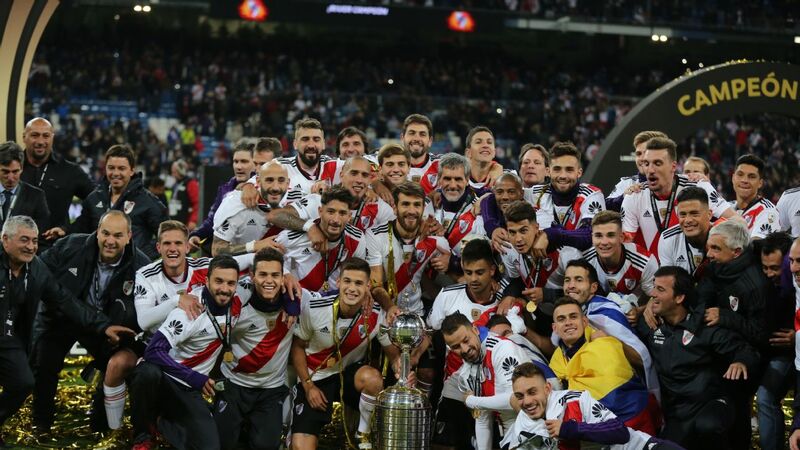 The Argentines went on to lift the trophy, successfully defended it the following year and have won on a record seven occasions. Those good times, though, are in the past. 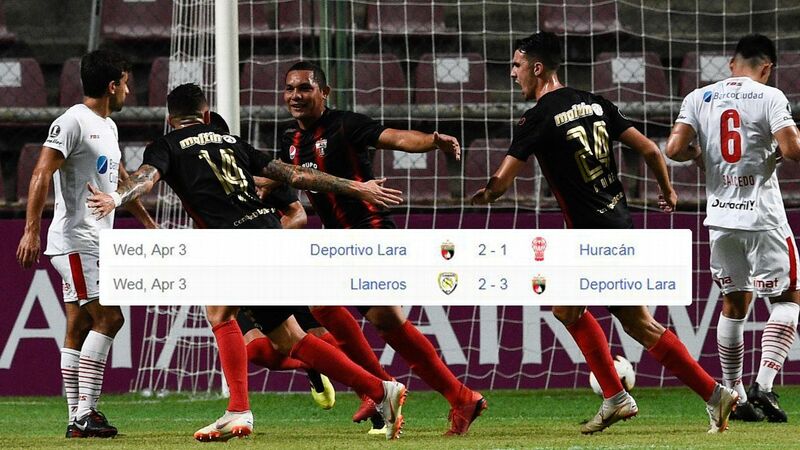 Independiente's last win was in 1984, and before this year they had not made it out of the group phase during this century. Santos, too, went through a decline in the post-Pele years. But this century they have re-established themselves, making a name as a club that develops the best Brazilian talent. 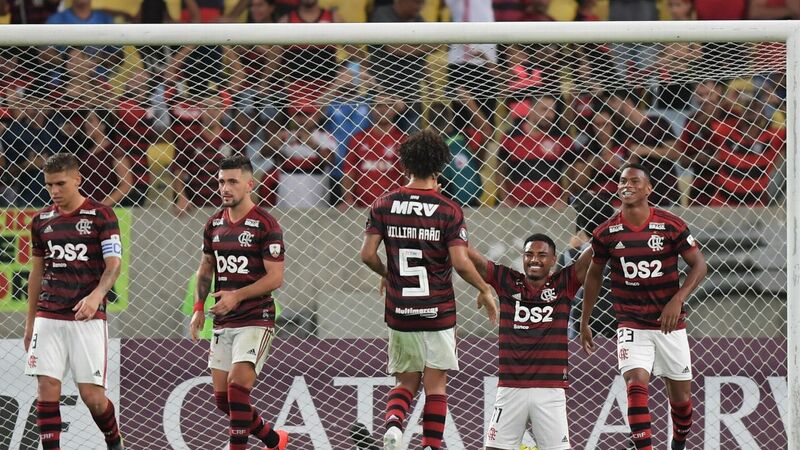 In eight appearances since 2003 they have always reached at least the quarterfinals, and with a teenage Neymar spearheading the attack they won a third title in 2011. 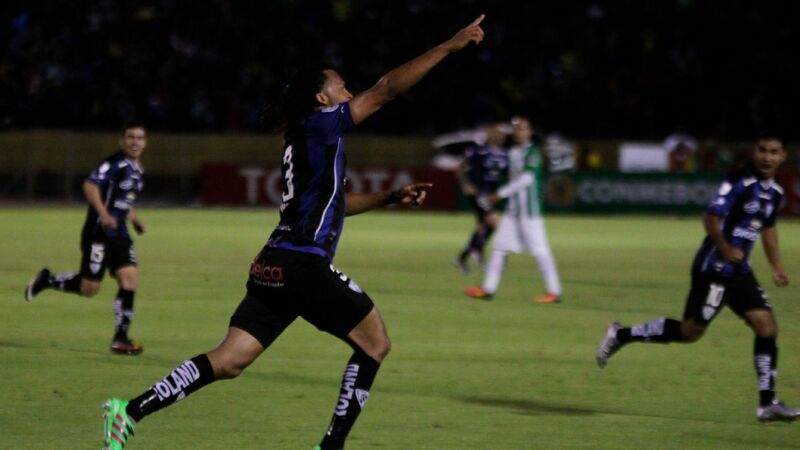 Independiente versus Santos for a place a place in this year's quarterfinals -- this, then, is a clash of giants. Especially as Independiente would appear to have their best side in a while. Coach Ariel Holan, whose background is in field hockey, has brought some of the dynamism of that sport to the football field. At their best, his side are full of quick, four-man combinations down the flanks. The force of Santos remains in the individual talent the club continues to develop. Latest off the production line is Rodrygo, still only 17 but mentioned by Brazil coach Tite last Friday as a highly talented youngster who plays with the maturity of a 28-year-old. But he was given little chance to shine in Tuesday night's first leg in Independiente's stadium. Right at the start he was clattered by opposing centre-back Guillermo Burdisso, a kind of welcome to the knockout phase. And early in the second half he was on the end of another tough tackle, and was forced off injured. At that stage Santos had not managed a single attempt on goal -- not even a wild and wide shot for the statistics. Amazingly, it stayed that way until the final whistle. 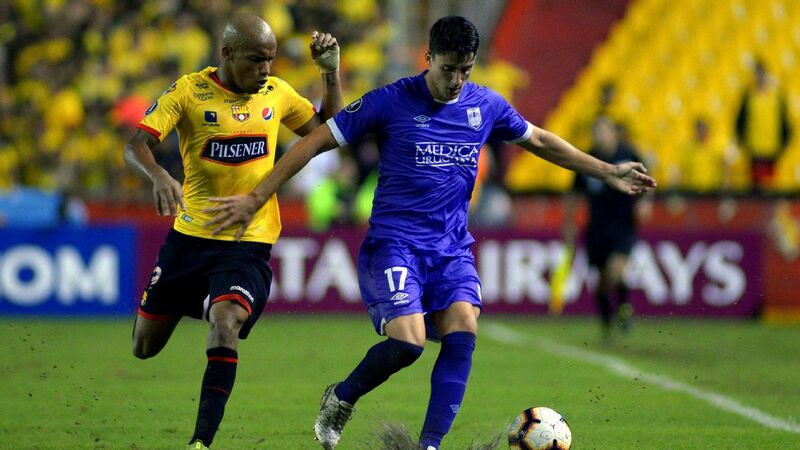 The Brazilian threat on the counter-attack never materialised, though the centre-back pair of Lucas Verissimo and Gustavo Henrique did a sound job of keeping Independiente at bay. Santos' Maxi Meza, a midfielder with Argentina at the World Cup, posed a threat with his prompting on the edge of the area, and keeper Vanderlei had to make a few smart saves. But the game always seemed to be drifting towards a goalless draw, even after Santos saw left-back Dodo sent off with 10 minutes left. If a goal looked unlikely, a red card was far more probable. 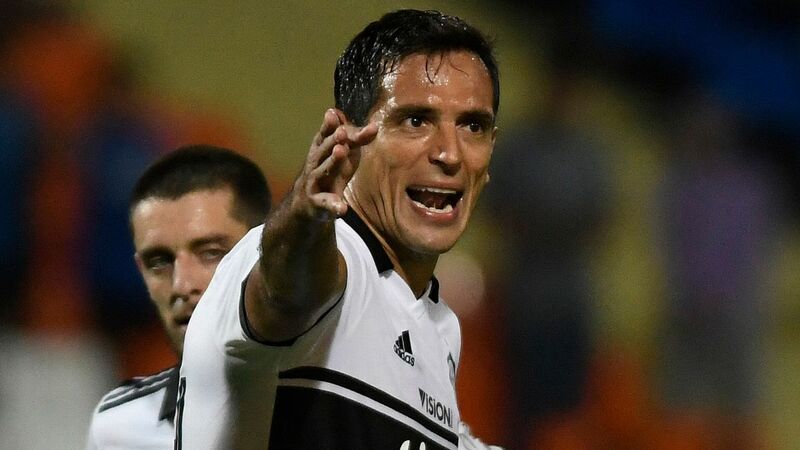 Peruvian referee Diego Haro had to work hard to keep things under control, especially in the first half, since this was an occasion that generated much more heat than light. All the other second-round first-leg ties were played last week. Independiente versus Santos was the last to take place. 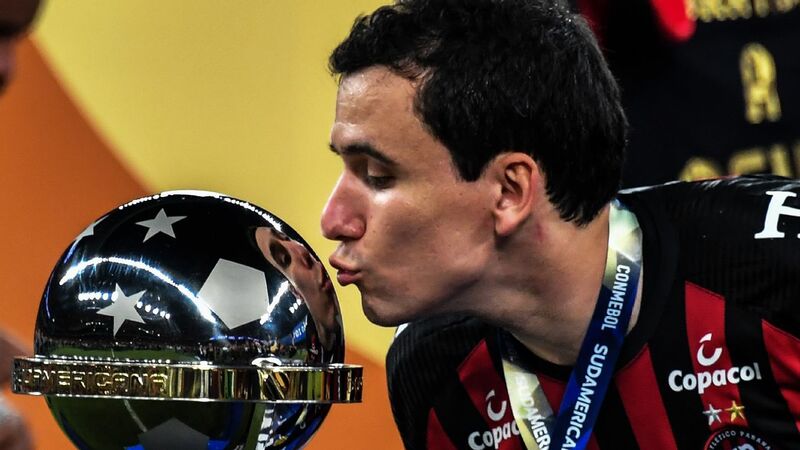 But the rematch in Sao Paulo next Tuesday will kick off the second legs -- where one giant of Libertadores history will go through to the quarterfinals, and the other will go home.